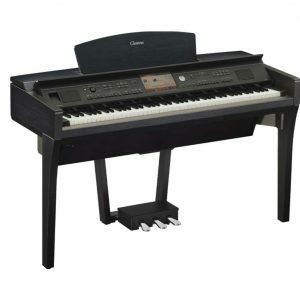 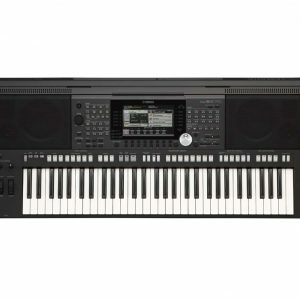 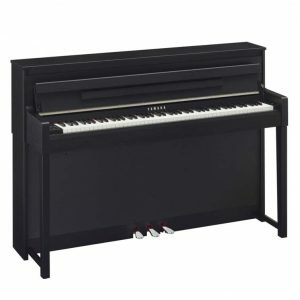 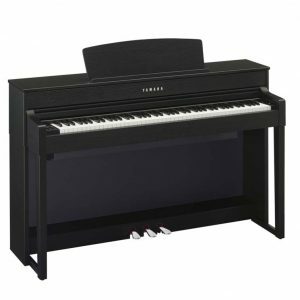 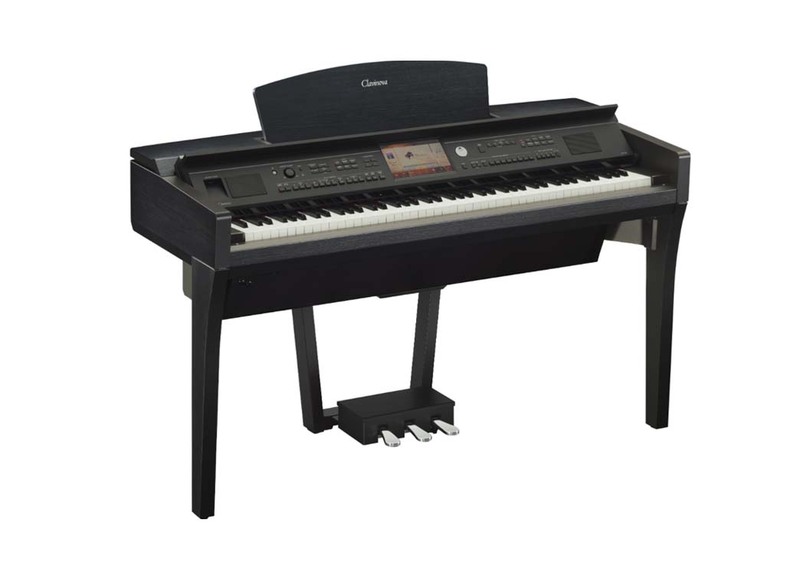 Clavinova CVP Series. 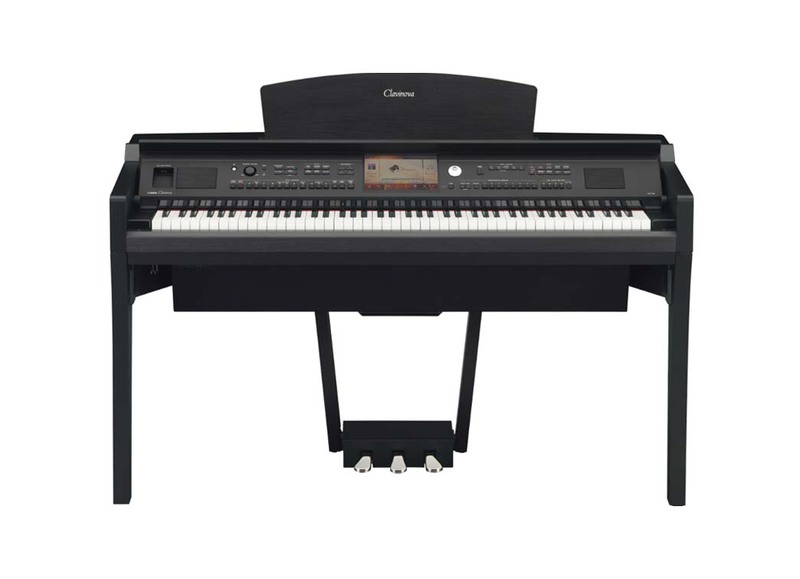 From professional piano performance to simply discovering the joy of music for the first time, the CVP-709 is truly a family musical entertainment center. 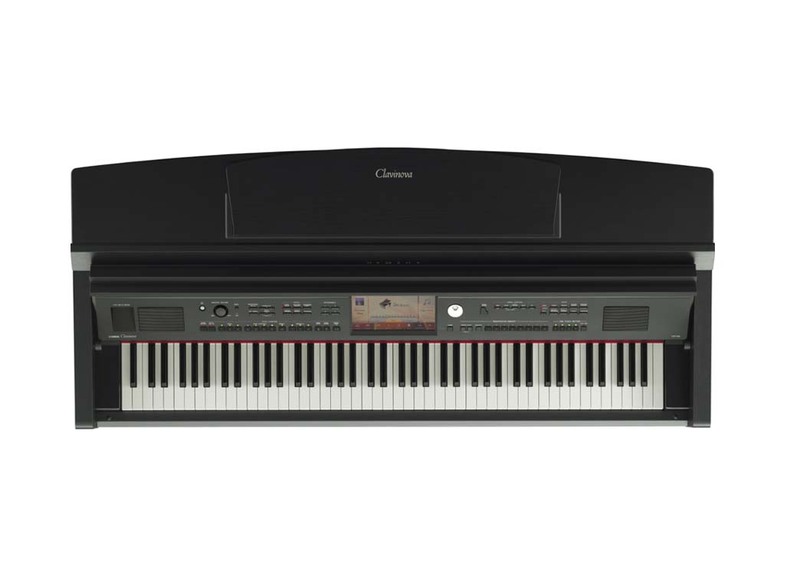 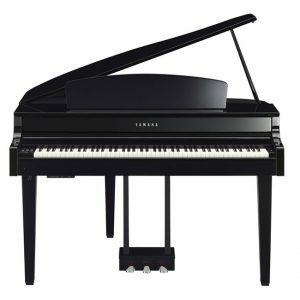 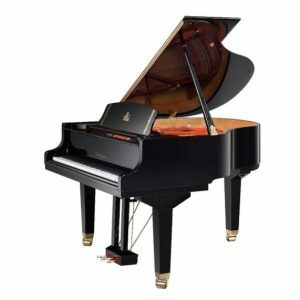 It's the first CVP Clavinova featuring not one, but TWO world-class grand pianos (Yamaha CFX and Bösendorfer Imperial) inside one digital piano.